Most cat owners have had to deal with occasional hairballs. They can be problems when they lead to intestinal blockages. 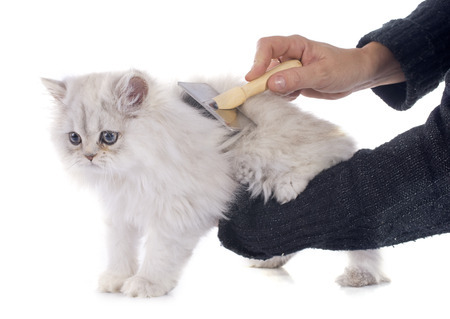 Learn how to minimize hairballs.